A festival to celebrate the onion, a specialty of Cannara's. The onion, which has been cultivated for centuries in Cannara, is the absolute star of this annual festival. One of the most important events of the year in Cannara, the festival is a month-long celebration with exhibitions, shows, concerts as well as the traditional liturgical celebrations in honor of the patron saint of Cannara, St. Matthew (21 September). 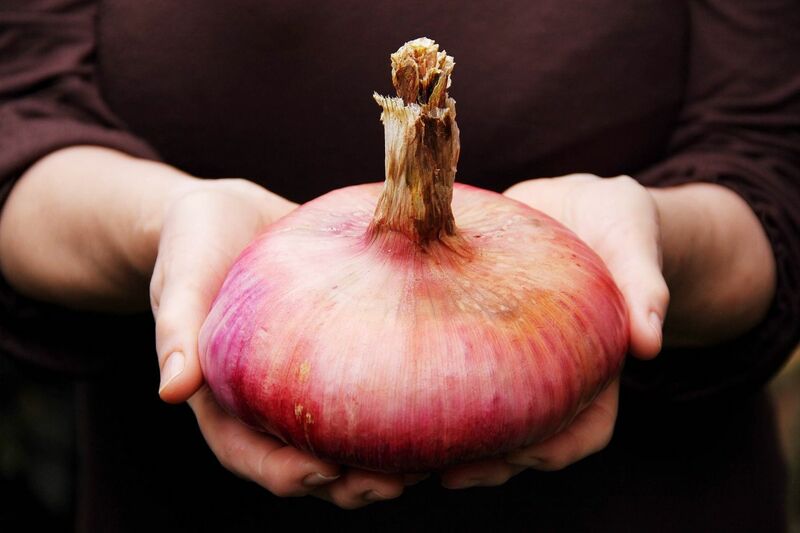 Visitors can taste Cannara’s main export, the onion, at a variety of food stalls as well as at the local restaurants, which will have a special menu for the occasion. For more information head over to www.festadellacipolla.com or contact us to get up-to-date programs and/or purchase tickets, arrange car transfers, book a restaurant table and to assist you further. 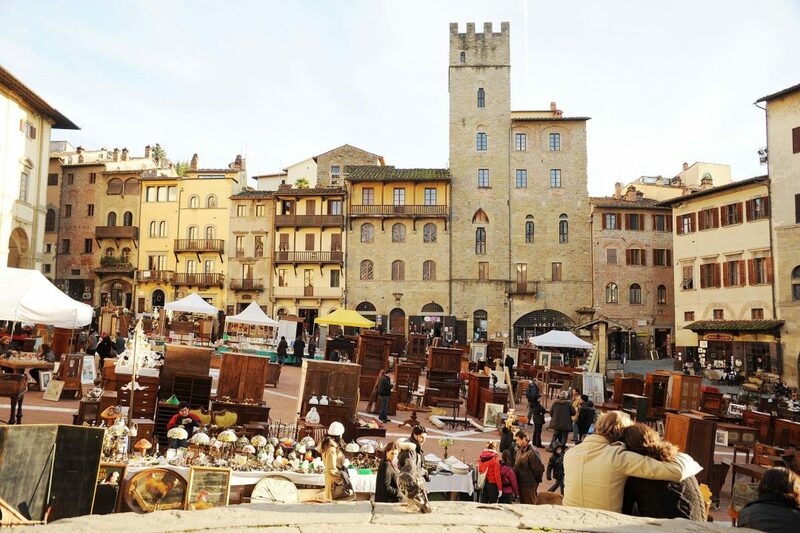 A slow travel festival that, for three days, will transform this town rich in history in the cultural capital of the entire Via Francigena. A Chianti Classico wine festival which is a unique opportunity to sample one of the world's best wines directly from the producers.